SYDNEY BLUESTONE - What YOU need to know before buying bluestone pavers or pool coping tiles? 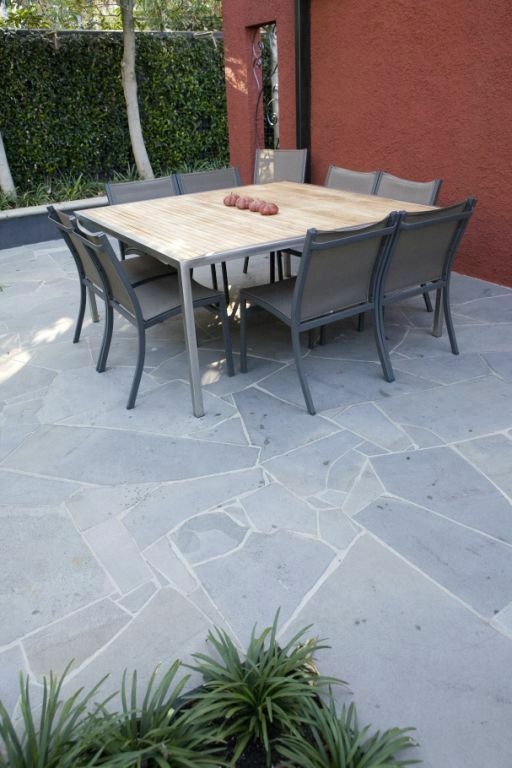 Bluestone Crazy Paving – Traditionally in Sydney bluestone crazy paving has been composed of off cut material from production of the pavers ( when the bluestone boulders are sliced then cut into pavers). This bluestone crazy paving off cut material will of course have a high percentage of straight edges, BUT when installed by an expert stonemason it can look extremely good. 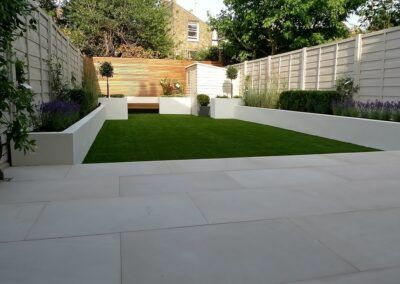 For the past 5 years we have been able to offer the bluestone boulder slices as crazy paving for our discerning clients. The look of this can be described in one word “WOW.” Bluestone crazy paving off cut material is quiet reasonably priced from $33m2 (20mm thick) $36m2 (30mm thick) $40m2 (40mm thick). Whilst Bluestone crazy paving in boulder slices is priced from $59m2 (20mm) thru to $69m2 (30mm) including gst. Pieces vary in size from 400mm diameter up to 1100mm diameter. We sell Australia’s best quality bluestone pavers, pool coping tiles direct to the public at wholesale prices. The superior thermal characteristics along with the low porosity and high density of our specially selected Harkaway Bluestone pavers, pool coping tiles make it extremely suited to both commercial and also domestic paving applications here in Australia. From driveway pavers, pool pavers or office building foyers Harkaway bluestone is the No.1 selection of all developers and architects Australia wide. We stock pavers, tiles, drop face pool coping and step treads in Harkaway Bluestone, Australia’s best quality bluestone. Bluestone price from $36m2 through to $89m2. Sydney- STONE PAVERS specialise in stocking a wide variety of quality natural stone tiles & natural stone pavers. We stock in our Sydney warehouse mostly the HARKAWAY Bluestone with smaller amounts of Chinese Blue Stone paving being stocked. This is simply due to the fact that Chinese Buestone has a tendency to oxidise (rust) and also is prone to staining ( due to it being a less dense open pored stone). This is why for pool coping and pool pavers we recommend the use of genuine HARKAWAY Bluestone as you will not get these issues when used as a pool coping tile or pool pavers. 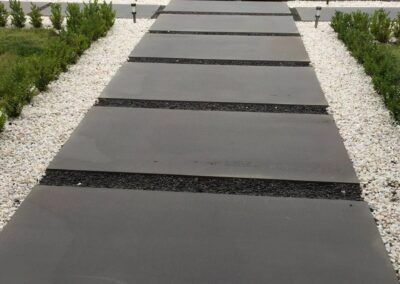 We hold stock of in our Sydney warehouse the following; Bluestone Paving, Blue Stone Tiles, Bluestone step treads and Bluestone pool coping pavers. We stock both internal and external one piece pool coping corner tiles with a bullnose or arissed edge or “L” shape rebated drop face coping tiles. 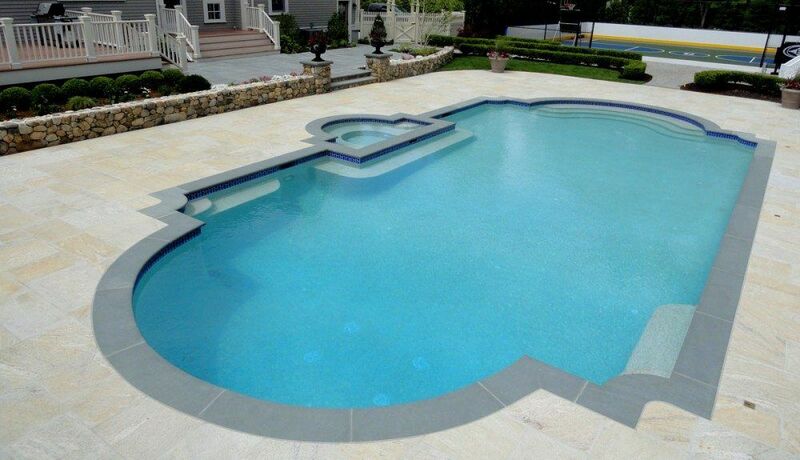 With the “L” shaped rebated drop face swimming pool coping tiles we stock a 40mm, 75mm and 100mm drop down face BUT of course we can supply up to 400mm. We deliver door to door Australia’s best quality HARKAWAY Bluestone Paving to all suburbs of Sydney and ALL country towns in New South Wales! Stone Pavers are re-known for supplying the BEST quality and Prices for Bluestone in Sydney for Pool Coping.